Like hops? 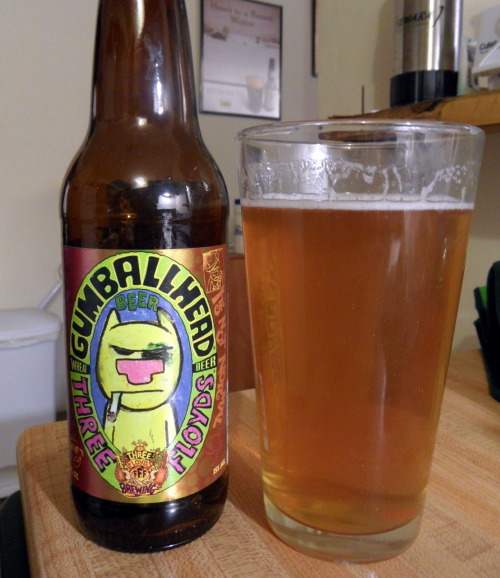 Gumballhead has you covered. What about the sweetness that only a wheat beer can provide? Check. Refreshing? You got it. Three Floyds is the best brewery in the country, and this beer is probably my favorite—I could drink it all day, every day, for the rest of my life!